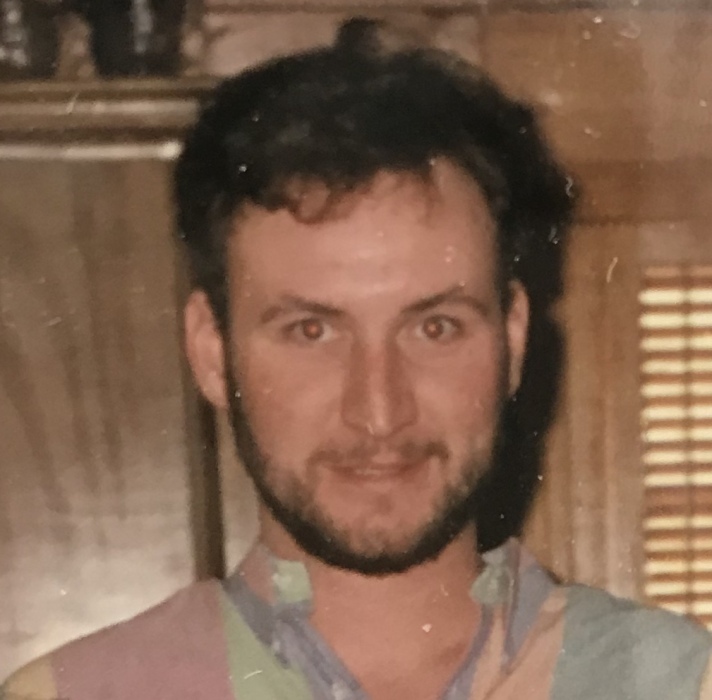 Matthew “Matt” Wayne Wilkes 46, died Monday, January 21, 2019. Born in Chesterfield, SC he was a son of the late Larry Kenneth and Patsy Ann Outlaw Wilkes. He enjoyed fishing, hunting and gardening. Surviving is his wife Tracey Bullard Wilkes of Hartsville, SC, brothers, Joseph Wilkes and Daniel Curtis Wilkes both of Hartsville, SC, aunts, Andrea Morris and Betty Echols, uncles, Larry Outlaw, Harold Outlaw and Oral Outlaw. He was preceded in death by his parents listed above, also his maternal grandparents, Rev. William Thomas and Teresa Mae Outlaw. The family will receive friends 2:00 PM, Friday, January 25, 2019 at Middendorf Church of the Living God, Hartsville, SC. A funeral service will be held 3:00 Friday, January 25, 2019 at Middendorf Church of the Living God, Hartsville, SC.